Shader & co. SurvivalGames * Plugins * * CraftBukkit * Jump/Get-Down random project Donate - Spenden. i'am <my secret> years old and living in germany. 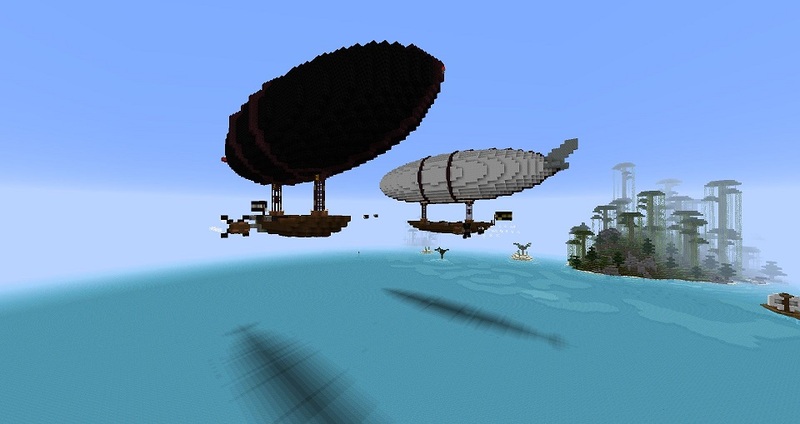 superjump maps and i create skycraper with and without commands. Minecraft Vanilla 1.8+ and bukkit 1.8.x. You can find on this page plugins for your bukkit server. ich bin <mein Geheimnis> Jahre alt und lebe in Deutschland. und schreibe only one commands mit deren Hilfe ganze Gebäude oder Maschinen mit nur einem Befehl errichtet werden. 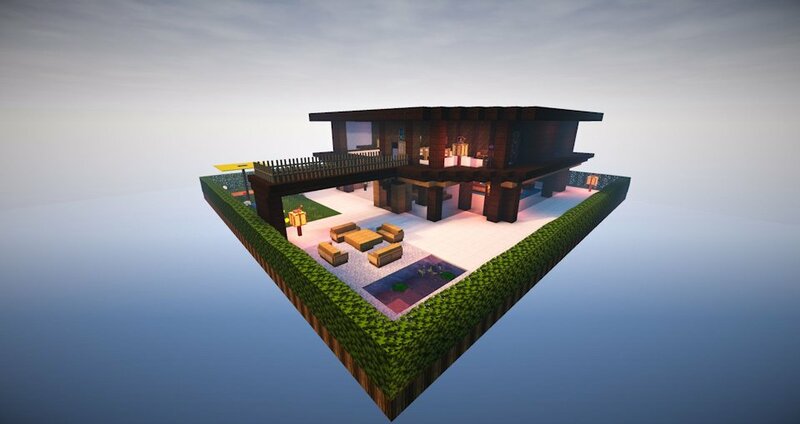 Alle Befehle, Maps und co. für Minecraft 1.8+. Auch für euren bukkit Server habe ich auf dieser Homepage einige Plugins und Maps. Nun wünsche ich dir viel Spaß mit meiner Homepage und den Projekten. a little donate ? eine kleine Spende ? Do you like the website? 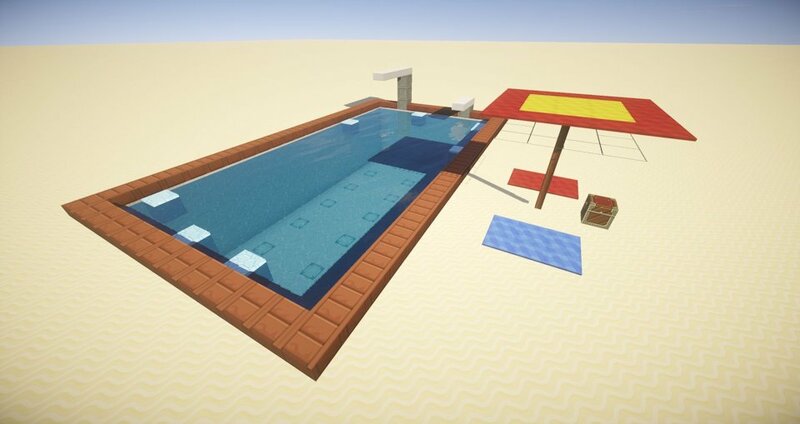 Do you like the projects shown here? Then support us with a small donation for new projects and cool new features in the future. Gefällt dir die Homepage ? Gefallen dir die hier gezeigten Projekte? dann unterstütze uns mit einer kleinen Spende für neue, coole Projekte und neue Funktionen in der Zukunft. Here you can find all changes, information and new projects on my website. Use the menue to navigate on this page. Hier findest du alle Neuigkeiten und Informationen zu Projekten und der Webseite. Benutze das Menü für die Navigation auf dieser Seite. Ich wünsche dir viel Spaß mit den Commands, Bauwerken und Dowonloads. Adventure on a pirate island with many possibilities. This card can be played alone or with several players. 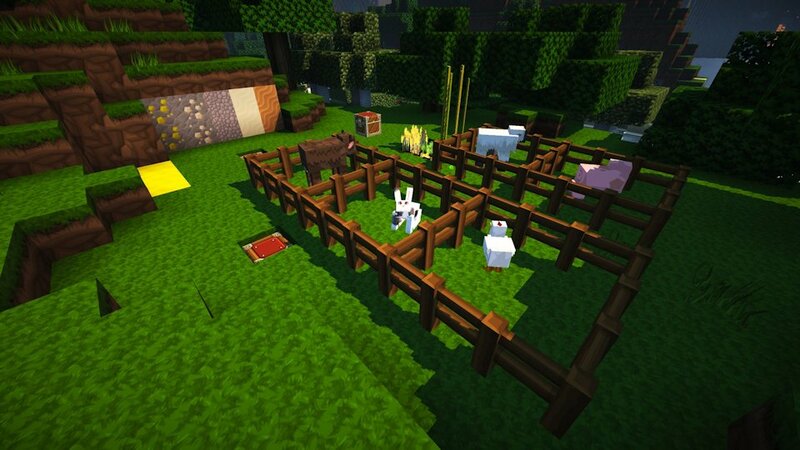 Welcome to the redstone Minigame Woolrun. This game is played with 2 players. This slot machine is built like a one-armed bandit. No command blocks, pure redstone technology. Today, a new command only one machine for you. Groups and are automatically stored in crates. 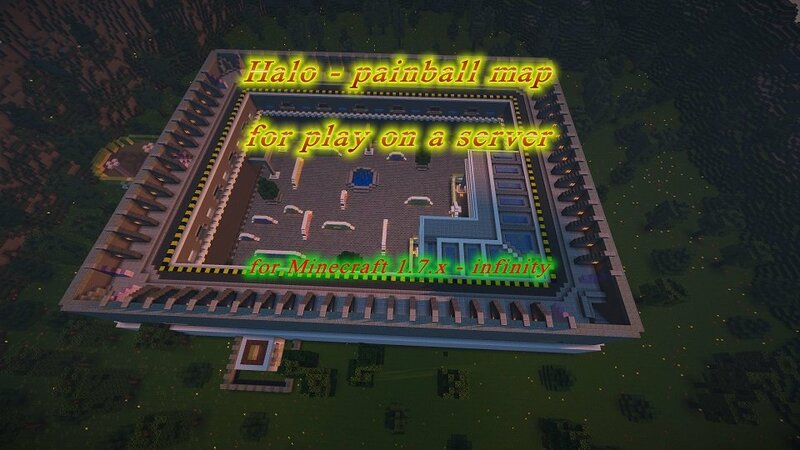 Play on a server a small round paintball. For 2 teams and min 2 Player. Diese Map ist für einen Server. Für 2 min. 2 Spieler und max. 2 Teams. 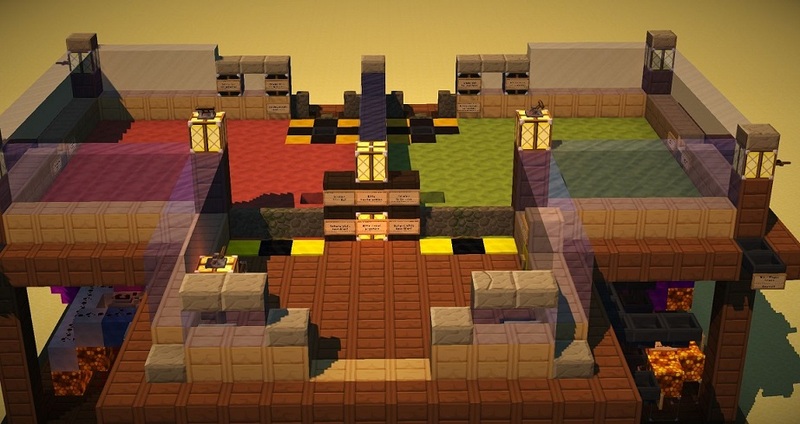 This multiplayer map is inspired from the computer game Halo. 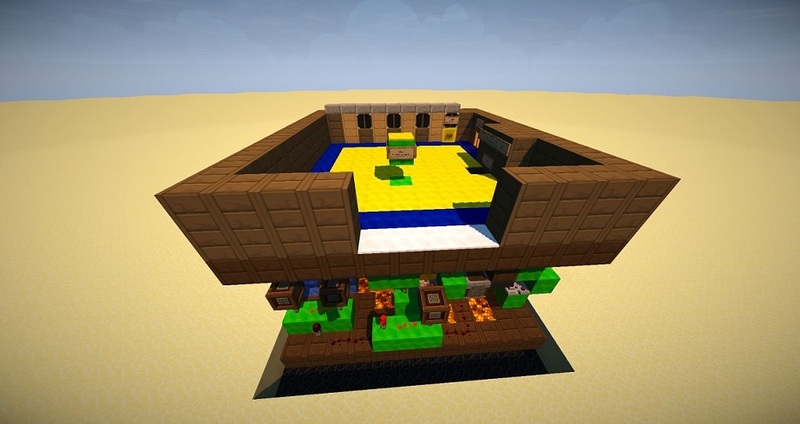 You can play this paintball map with 2 or more players with 2 teams. Welcome in to the event maps. Download file is a "*.zip" or "*.rar" file. You have to unzip the file with "WinZip" or "Winrar". After unpacking copy the folder in your save game folder. Have fun with my maps. Willkommen bei den Event Karten. Diese Karten waren Event Veranstaltungen von mein Team und mir. und den Minecraft Savegame Ordner von verschieben. Birthday Event: Ups i have shrunk Steve. Birthday server event map 2015. Ups, ich habe Steve geschrumpft. 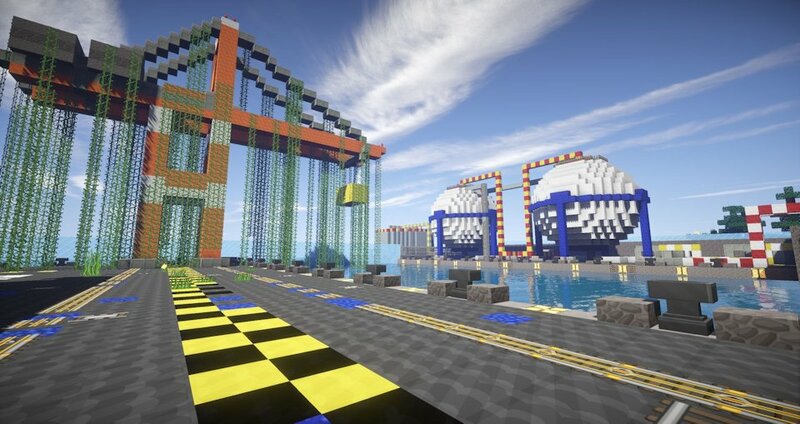 Welcome in to the adventure maps. Open all 20 doors with other solutions. Find a way to open all doors with gamemode 2. Öffne alle 20 Türen mit unterschiedlichen Mechanismen. 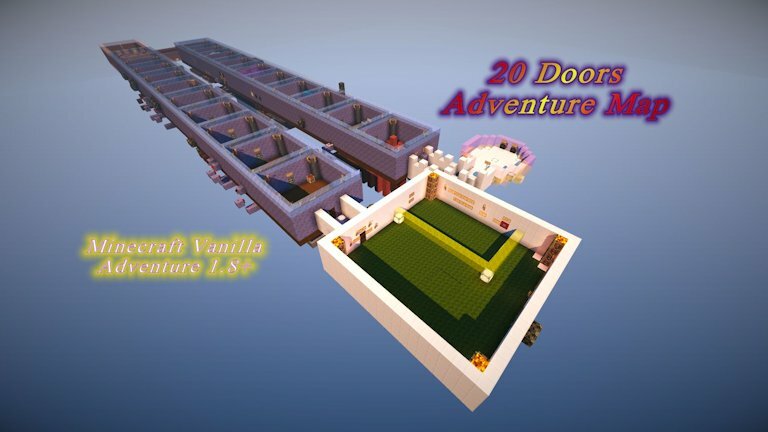 20 Doors is a puzzle Adventure Map. It must be opened 20 doors with 20 different mechanisms. The player is in Game Mode 2 and may set or break any blocks. Labyrinth adventure with secret locations. Find the exit-key and the exit! Labyrinth Map mit versteckten Locations. Finde den Schlüssel und einen Ausgang! 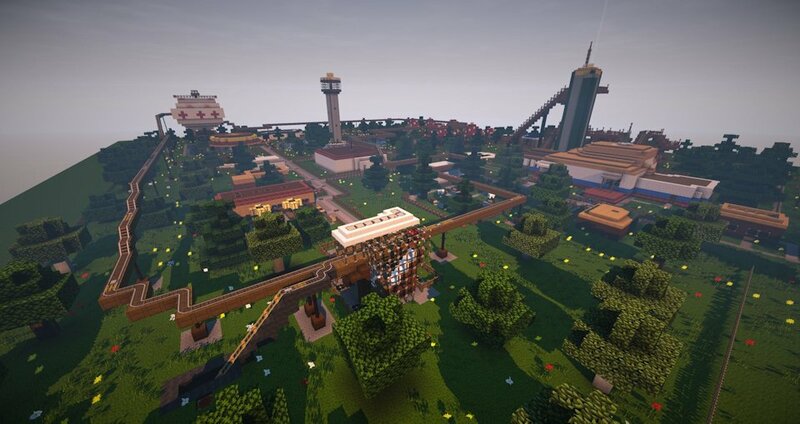 Welcome to the Mazerunner adventure map. This card was a Inpiration the same took Ingen film "Mazerunner". 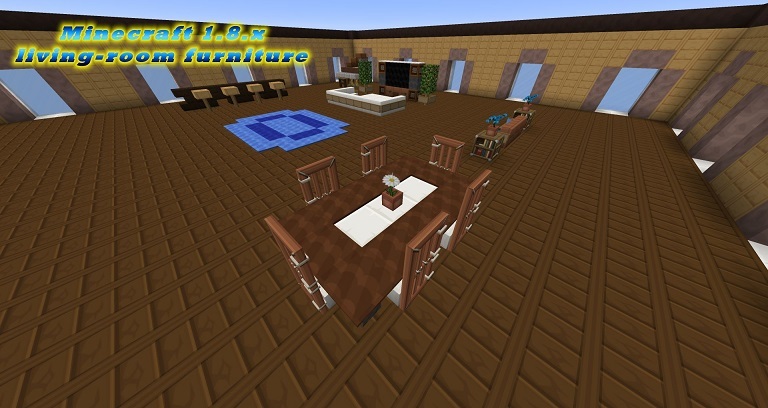 Vanilla furniture for Minecraft 1.8.x. Download with all furniture from the video. Rollercoaster map with coaster, mirrors-game,Restaurant, ship, viewpoint and more. Achterbahn mit: Schiff, Spiegelkabinett, Restaurant, Aussichtspunkt und mehr. 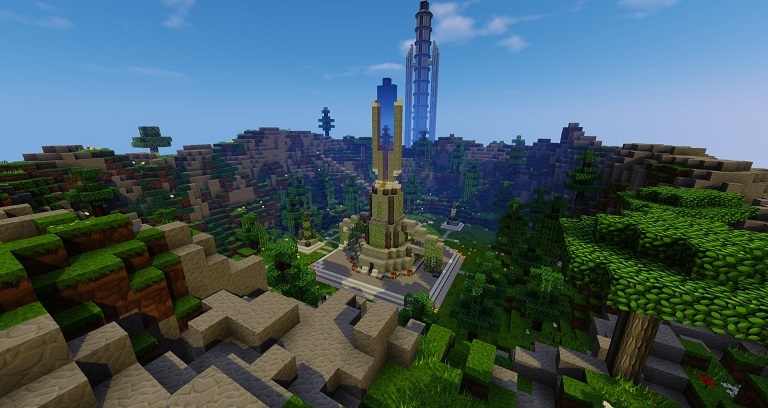 This adventure map is for Minecraft version starting with version 1.7.2. The rollercoaster Map is a bit dated but was extended by me with an adventure park. 100% working shredder. Change a color or a picture and lets shredder 100% funktionierender Shredder. Einfach eine Farbe oder ein Bild wählen und los shreddern. 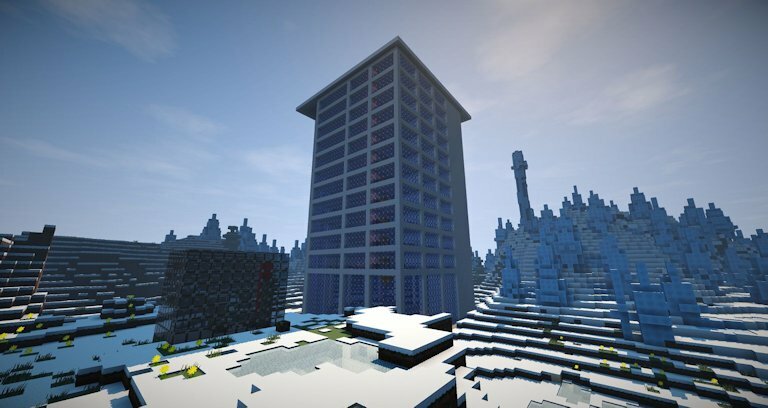 with 33 floors, 1 lobby, 2 Skylobbys, 2 Elevator, full e.-lights, fire alert and furnished! mit 33 Stockwerken, 2 Skylobbys, 2 Aufzügen, E.-Licht, Feueralarm (eingerichtet)! 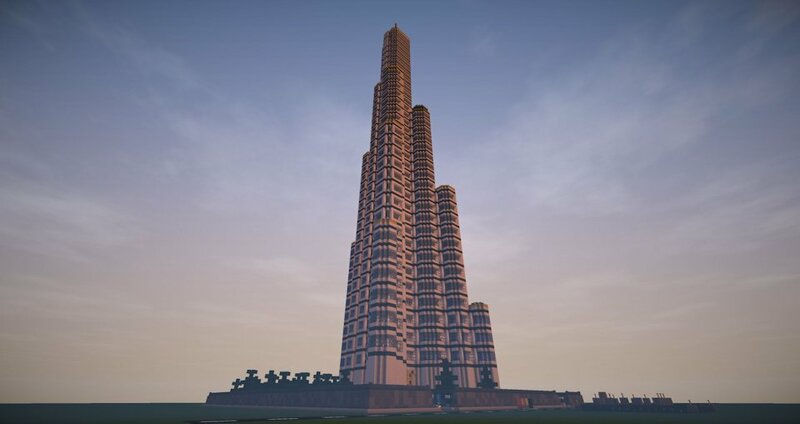 The Burj Khalifa is my masterpiece and was built in painstaking detail. are arranged around the building. 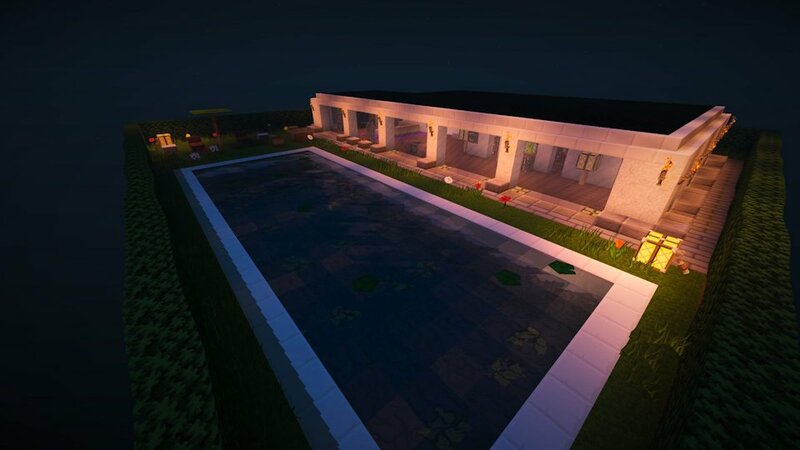 complete interior and exterior lighting. Sunbeds, a large seating area and a covered entrance. his modern house is a low but spacious house. create advertising in Minecraft Vanilla. Show all 5 texts chatting regularly Eigene Werbung auf Vanilla Server. 5 Texte im regelmäßigen Abständen. 1.8.x or higher. 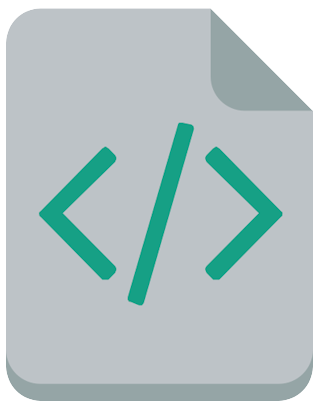 Copy the code from the download page with (Strg + c). Paste the code ingame into a command block with (Strg + v). Click Finish and run the command with a redstone signal. 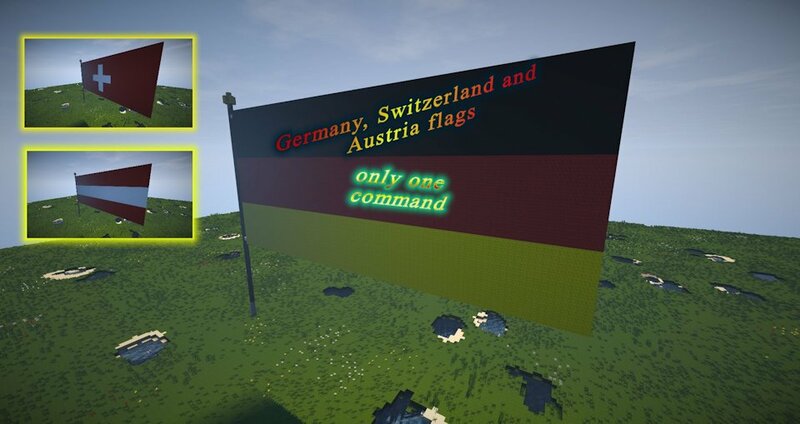 Willkommen bei den "only one commands"
(Strg + c) kannst du die Befehle kopieren und mit (Strg + v) diesen in den Befehlsblock einfügen. Füge den Befehl in den Block ein und aktiviere den Block mit einem Redstone Signal deiner Wahl. Burger-King building with one command ! 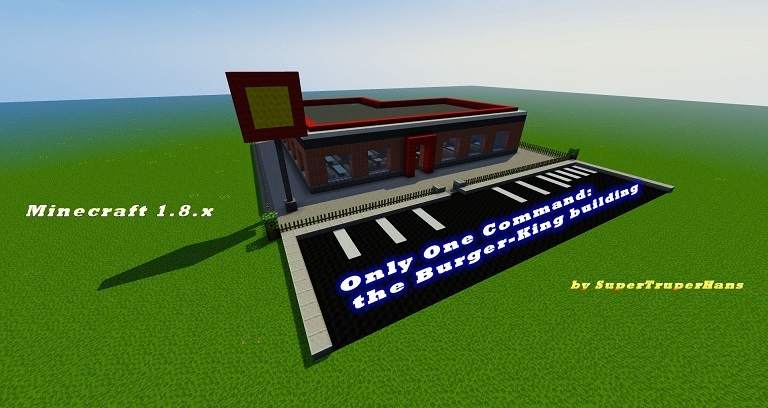 This command create a Burger-King building with a spawnegg and a command machine. Create a BurgerKing building. Full furnished and full fenced. No Mods ! Spawn with a spawnegg. Erstelle einen BurgerKing Filiale. Voll eingerichtet und umzäunt. Kein Mod ! gebaut mit einem Spawnei. Create a fight tower, with random loot, random spawner and boss fight on the roof. Good Luck anf have fun. Erstelle einen Kampfturm, mit zufälligen Items, zufälligen Spawner und Boss Kampf. Viel Erfolg und Spaß. 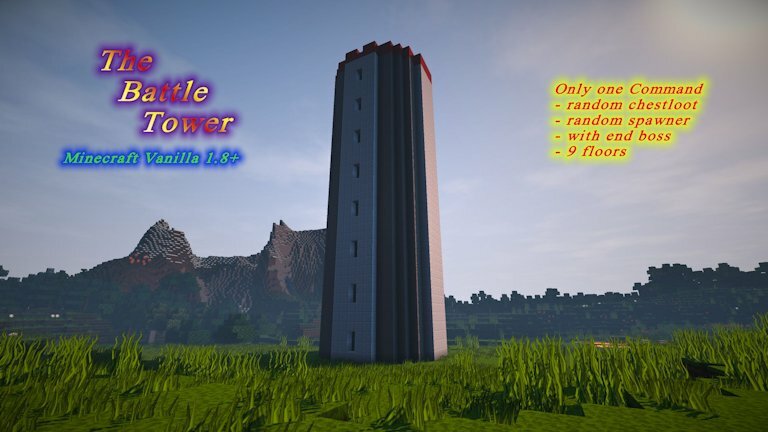 Minecraft Battle Tower for Vanilla 1.8 with a only one command. The pandora's box mod. Open a chest an wait for the event. 14 events with one command. Have fun with the surprise. Der Pandora's Box Mod. Einfach eine Truhe öffnen und das Ereignis abwarten. Viel Spaß mit den zufälligen Events. Welcome to another only one command! 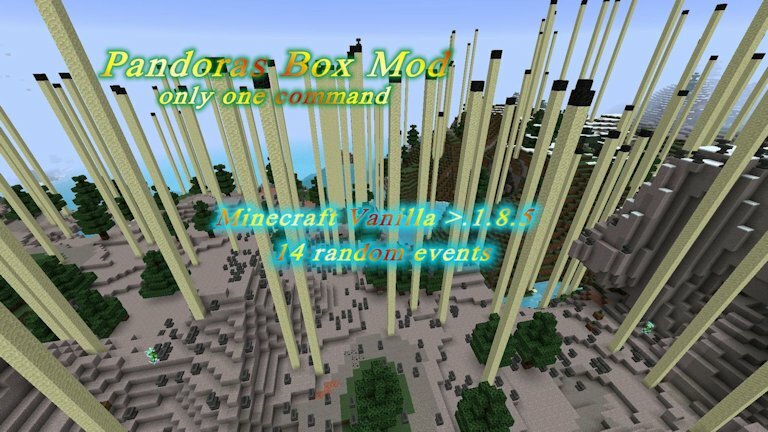 The Pandora's Box Mod for Minecraft Vanilla version >1.8.5! 14 Different events will be chosen at random. Create a terrible beetle pest animals. destroy your world, kill mobs. Erschaffe eine Käferplage die alles auffressen und alles töten wird. 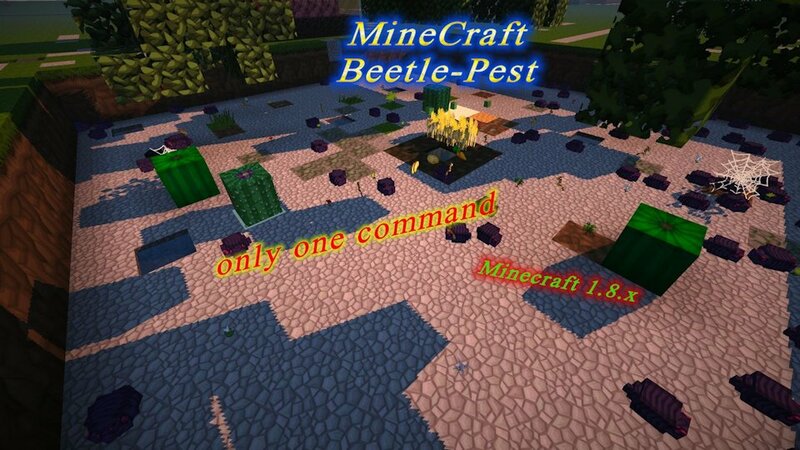 This command create a terrible beetle pest. This animals is a very dangerous threat. with a signal of redstone. with one machine and one spawn egg. 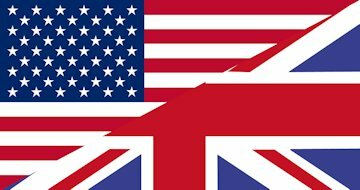 Erstelle mit einer Maschine und einem Ei die Flagge der USA. 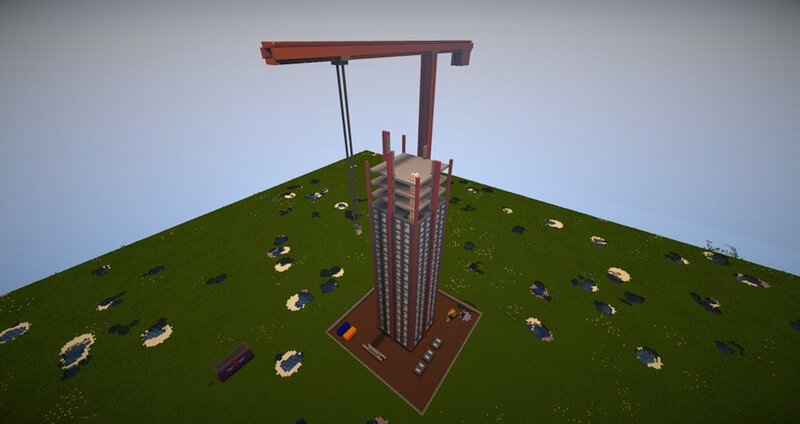 Building site with one command with a crane, skycraper (18 floors), container. Erschaffe eine Baustelle mit Kran, Hochhaus (18 Etagen), Container und Bagger. 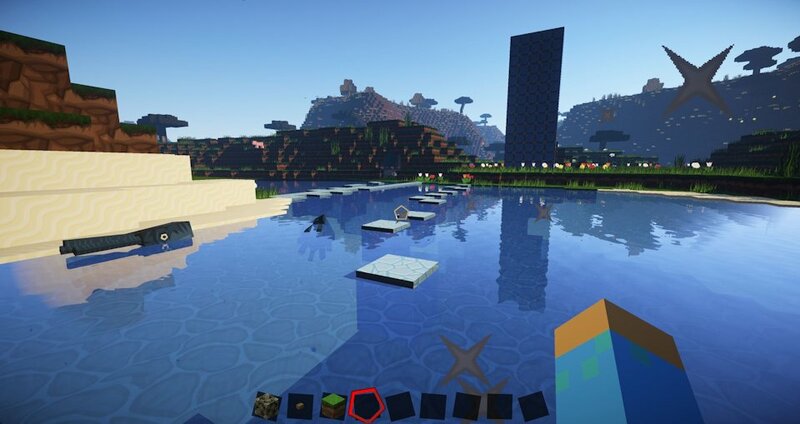 This building site for Minecraft Version 1.8+ with one command. 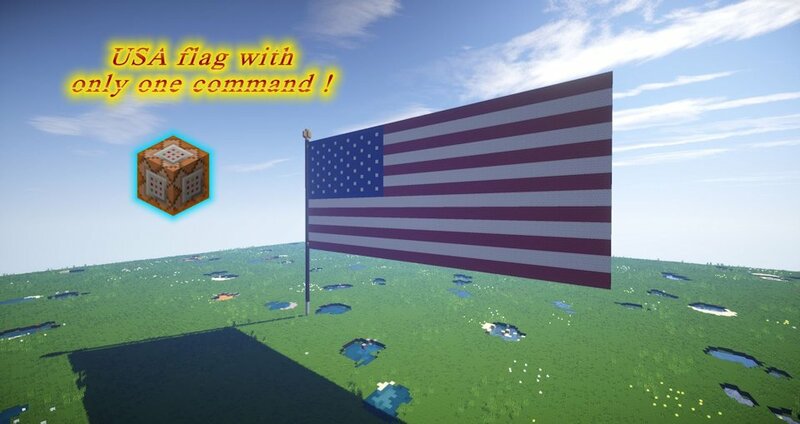 Paste the command (with strg + v) into the command block and activate the command with a signal of redstone. Waiting a moment to create the machine. 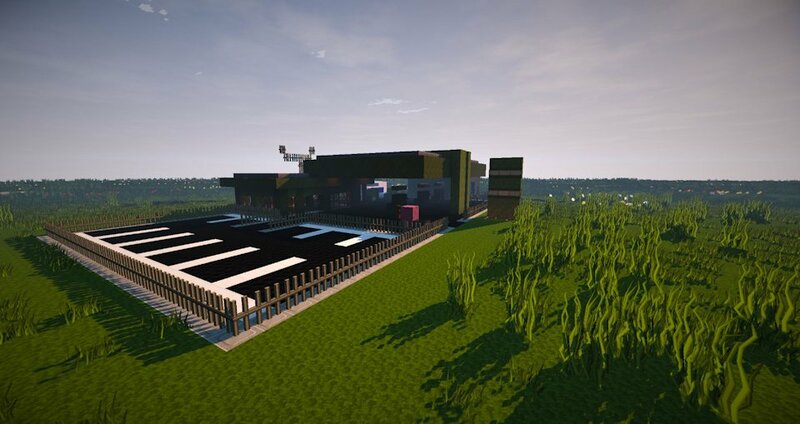 This magnificent gas station is for Minecraft Version 1.8+ and builds up all by itself. 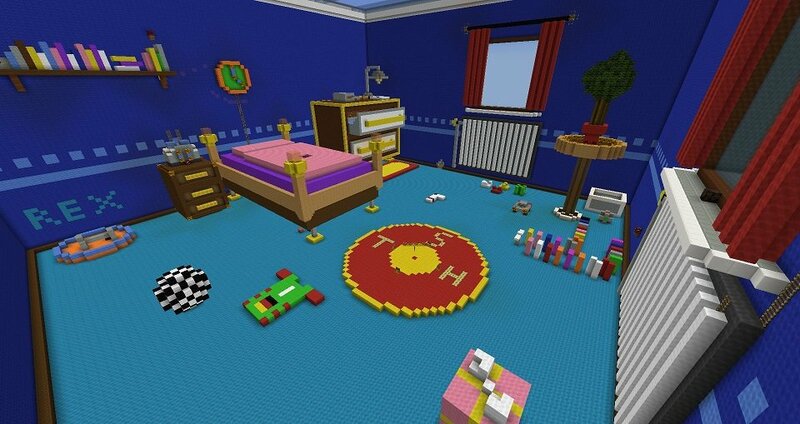 The design has CubeGamerXD designed and color coordinated. Pool area with Volleyball area, Icecream car and small pool Pool Landschafft mit Volleyball Feld Ice-Waagen und nichtschwimmer becken. roof and lights Erschaffe einen Maya Tempel mit Treppen, Dach und Beleuchtung. 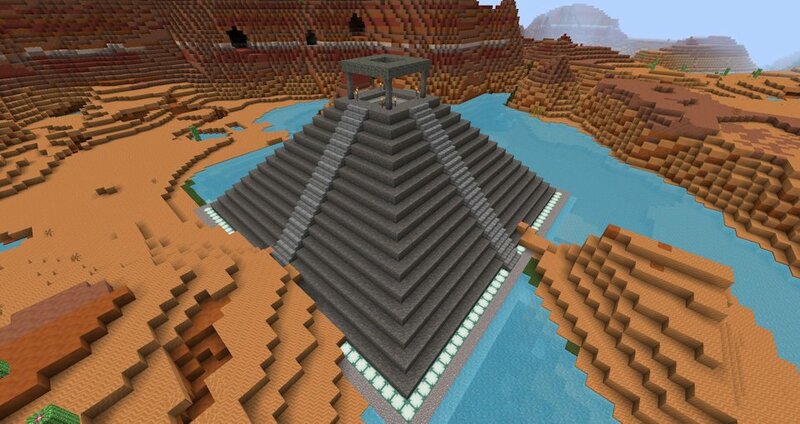 This Maya pyramid is for Minecraft Version 1.8+ and builds on self. leads and is illuminated inside and also outside. the Spawneggs on the ground and builds up all by itself. The hotel is not decorated and has only in the lowest floor light. You can with this command build a really big instand Hotel. build the machine. 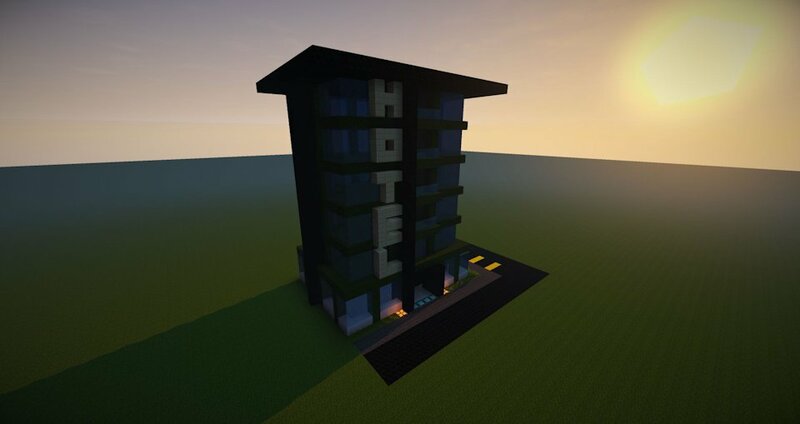 If finish you have one spawn egg for create the hotel. 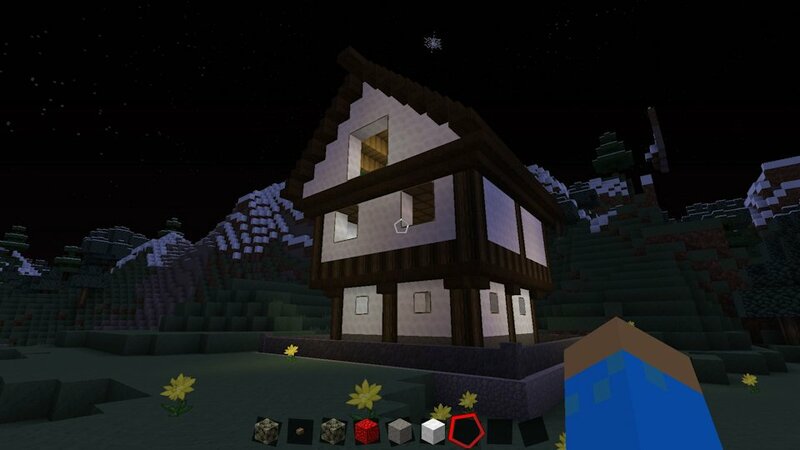 This command creates a beautiful farmhouse with plot for Minecraft version 1.8. The farm house has 3 floors and a plot is bordered by a stone wall. The lowest floor: all blocks for crafting from tools. the Cloud-Generator machine for instant clouds with one egg in the sky. Die Wolkenmaschine mit einem Ei mehr Wolken über dem Spieler. Auto-Smelt machine for eat and ores. Cooking the items on the ground. Automatisches Schmelzen aller Items die auf dem Boden liegen. Warp (teleport) doors. Teleport from point 1 to point 2 and back. Teleportiere dich von einem Punkt zum anderen und wieder zurück. create 6 cars with 6 eggs with 6 colors. Erschaffe 6 Autos mit 6 unterschiedlichen Farben mit 6 Eier. 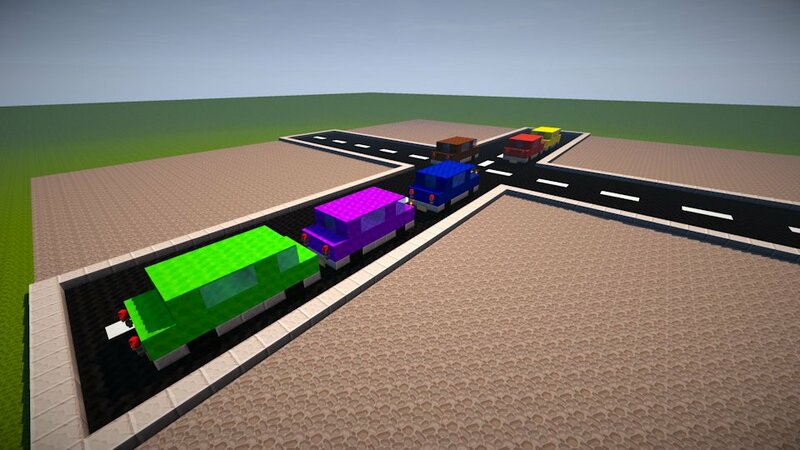 Build 6 cars with different colors. This 6 cars are built with a single command. Include the command (ctrl + v) in the command block, and confirm this with a Redstone signal. 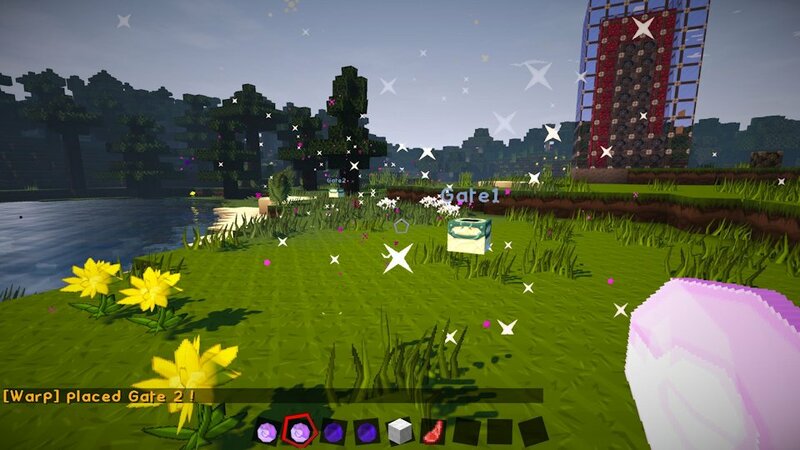 After the machine has finished building, the player earns 6 spawn eggs in the inventory. 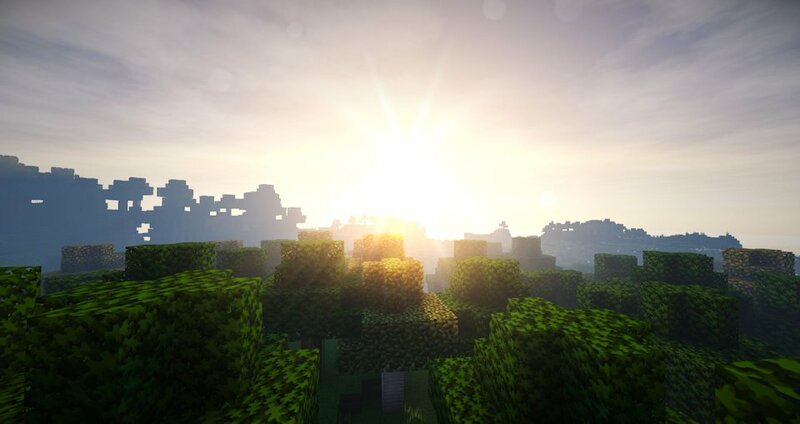 This is the Sildurs 1.08 medium shader for Minecraft version 1.8 upwards. 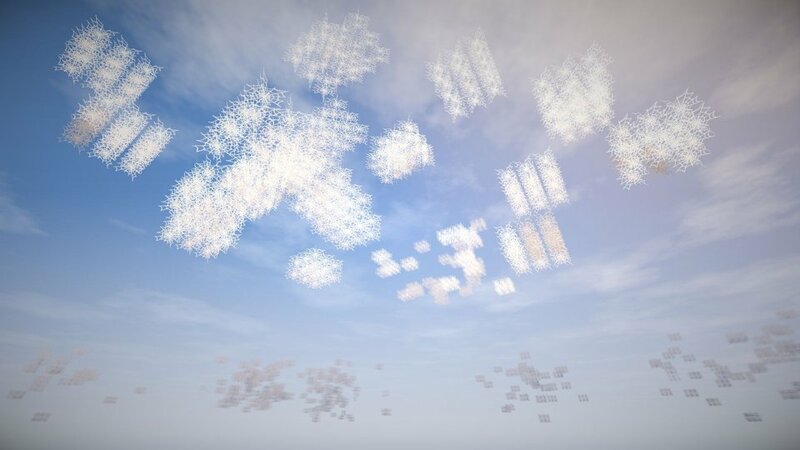 This is the Seus Shader for Minecraft version 1.8 upwards. 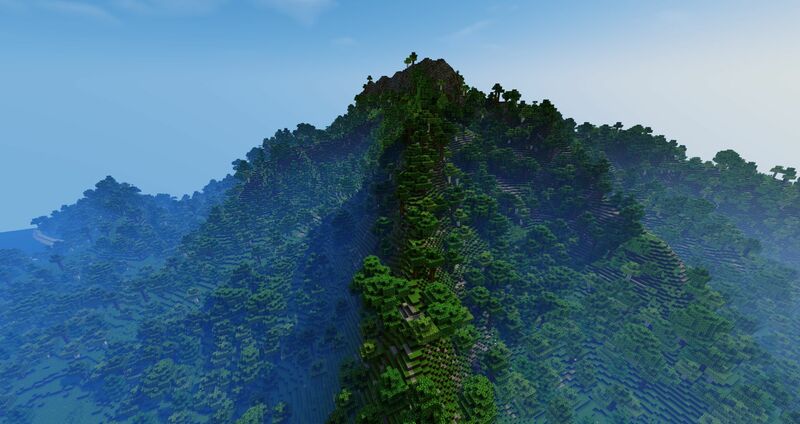 Volcano is a created by World Painter Minecraft world. This card is suitable for Minecraft 1.8 upwards. This dream island world is created with World-Painter. 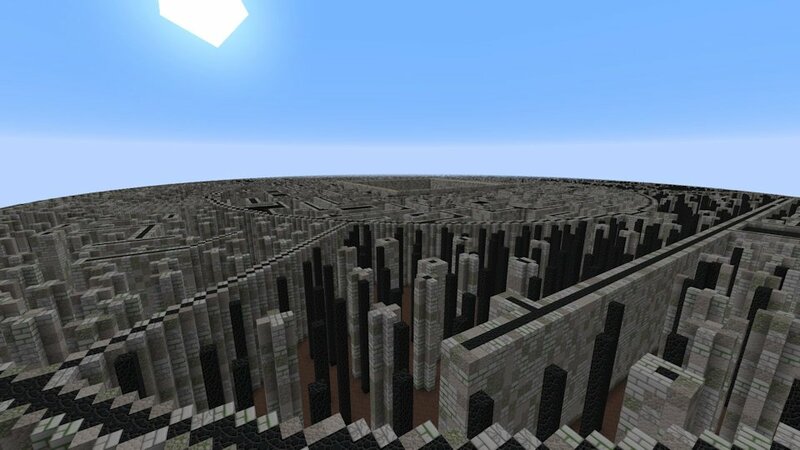 You can use this map with Minecraft 1.8 upwards. 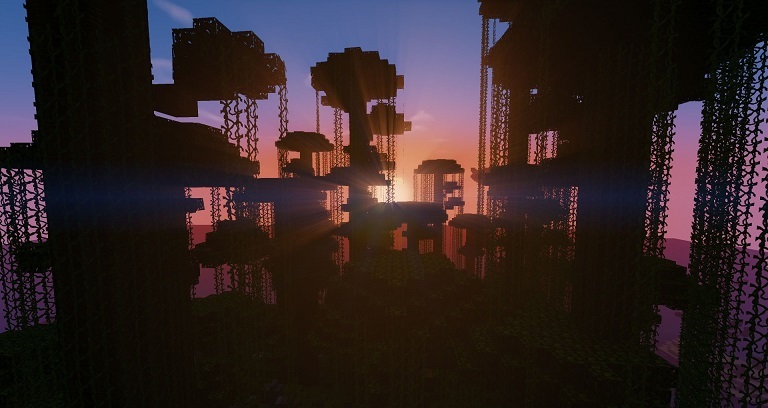 This Halo Survival Game Map is from the same game, "Halo". On this map 6-8 players can compete against one another. 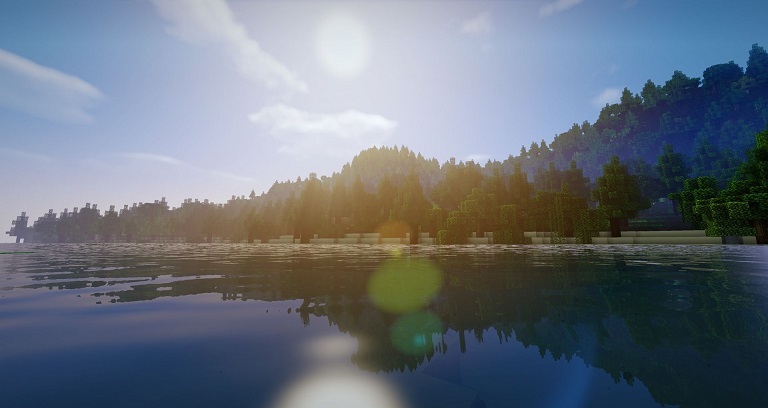 This map requires the plugin "Survival Games". All plugins for Micraft 1.8+. 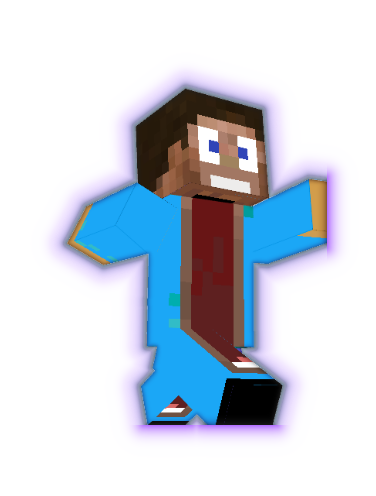 Download a plugin and paste this into the Minecraft plugin folder on you computer or server: "/plugins". Restart your Server to activate this plugin. For permission or information visit my account on https://www.spigotmc.org. 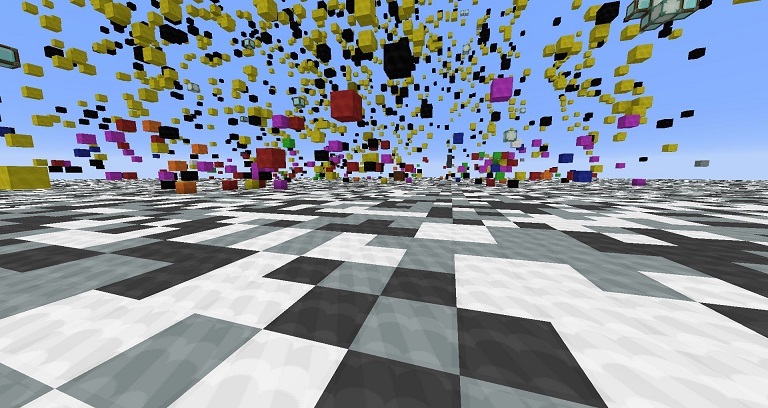 Alle Plugins für die Minecraft Version 1.8 oder höher. Nach dem herunter laden musst du das Plugin in den Ordner "/plugins" in deinem Minecraft "Ordner" "Server" kopieren. Um das Plugin zu benutzen musst du den Server neu starten. Für Permission oder weitere Informationen schau bitte auf meinem Account unter: https://www.spigotmc.org. if to join a server. transform leather back to rotten flesh. Maps for gameplay GetDown and JumpDown for Minecraft bukkit server. This maps has only the getdown / jumpdown map without lobby or waitig area. Diese Karten sind für den Spielmodi: JumpDown und Getdown auf Bukkit Server gedacht. Alle karten haben keine lobby oder einen Bereich zum Warten auf den Start einer Spielrunde. This is a Map for JumpDown or GetDown. 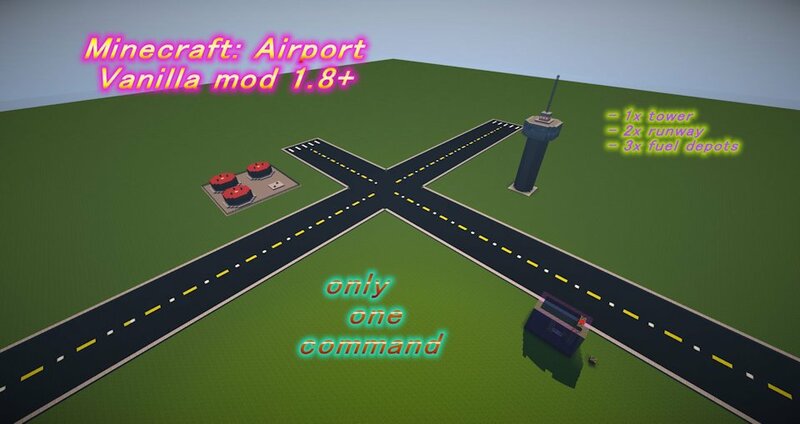 This map is without a waiting area an without a lobby ! Download a craftbukkit.jar file for your Minecraft bukkit server. 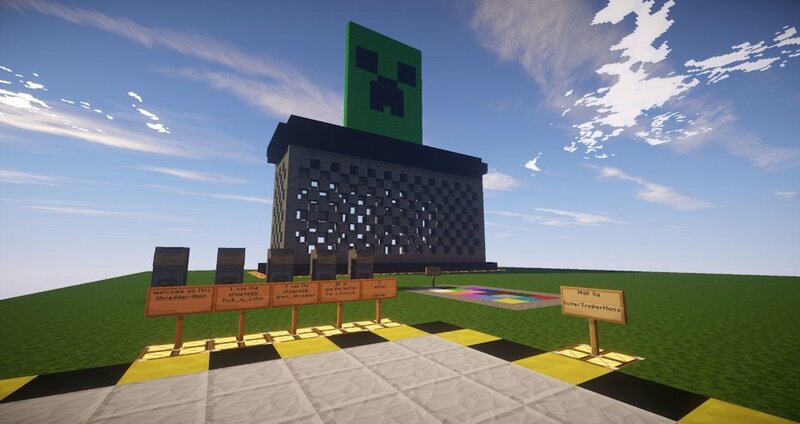 Hier findest du die neusten Craftbukkit.jar Dateien für deinen Minecraft Bukkit Server. 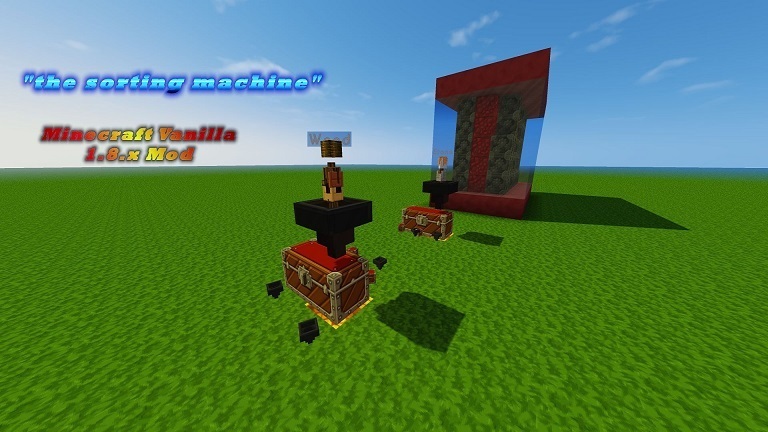 All the machines shown here run in Minecraft Vanilla and were built on version 1.10+. 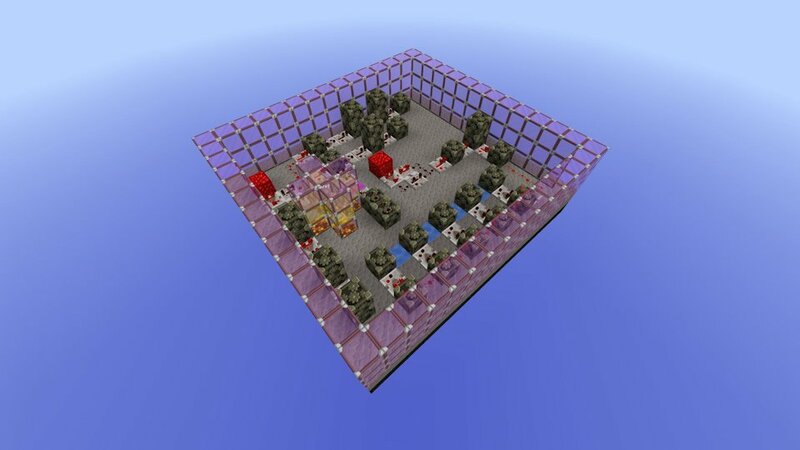 These machins run only with Redstone and have no commands or command blocks. Simply download the world and test the machine. Alle Machinen die hier gezeigt werden laufen in Minecraft Vanilla und wurden auf der Version 1.10+ gebaut. Diese machinen laufen nur mit Redstone und besitzten keine Befehle oder Commandblöcke. einfach die Welt herunter laden und die Maschine testen. wurde, mittels dessen durch die Platzierung von Werbeanzeigen und Links zu Amazon.de Werbekostenerstattung verdient werden kann.